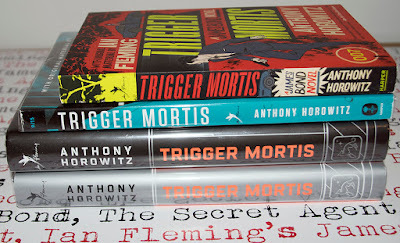 Today saw the release of Anthony Horowitz fantastic James Bond novel in paperback in America. I have earlier written a blog post about how the fantastic illustration by Patrick Leger evolved. I received my copy of the book today and I must say that the design is even better then I dared to hope it would be. The spine is fantastic and what looks to be yellow on the below picture is actually more neon green then yellow. But there is something that I have never seen or actually felt before with this book. The thicker cover paper bare the feeling of sandpaper at a grit of approximately P1200. This is totally new to me. I also like that the pages of the book seems to be made of mixed paper. TRIGER MORTIS is a fantastic James Bond novel. especially the chapter when the villain Jason Sin explains to James Bond why he does what he intend to do. 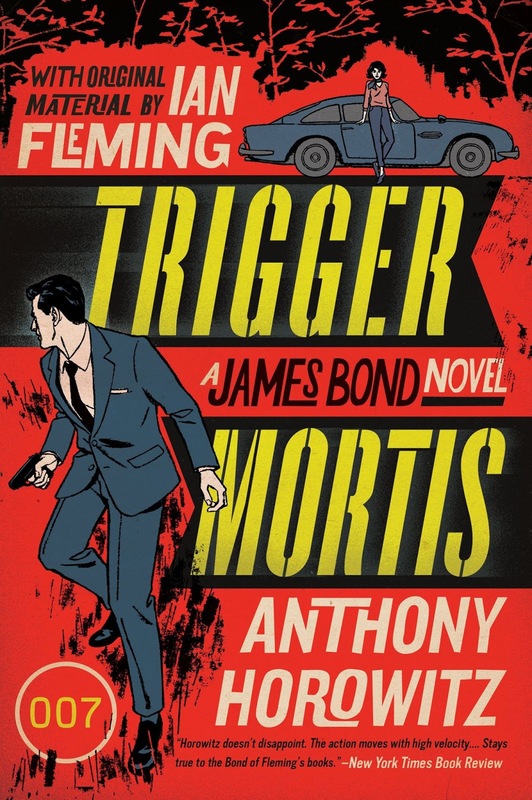 Collecting James Bond novels is mostly about collecting old books since the new ones do not have a great cover design. I mean who can forgive the artworks they used on the Raymond Benson books. Also, in the UK, when Orion books released the paperback. They tried to broaden the target audience by making the cover speak more to women. Here on the US version they do not do that. They now what the book is and stays faithfully to that audience. This is exact what I would have done. Maybe it all debends on the UK hardback selling much better then the US. I do not know. One thing is certain. It is a great novel, with a great cover and I would love for this to happen all over again with the same author in a year or two. A new author trying to write a Bond novel will be like Lazenby talking over after Sean. 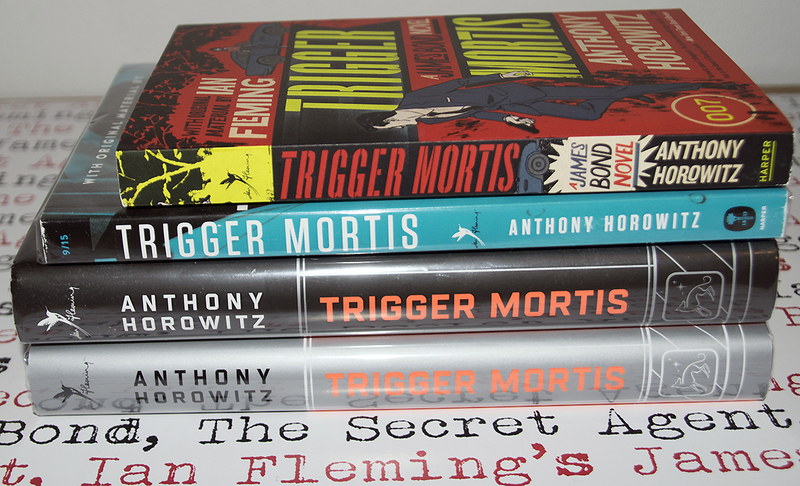 Anthony Horowitz placed the bar high with Trigger Mortis. 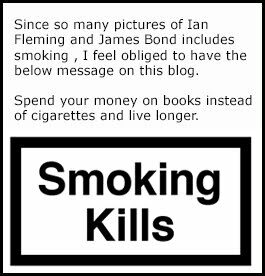 James Bonds face is "No more"